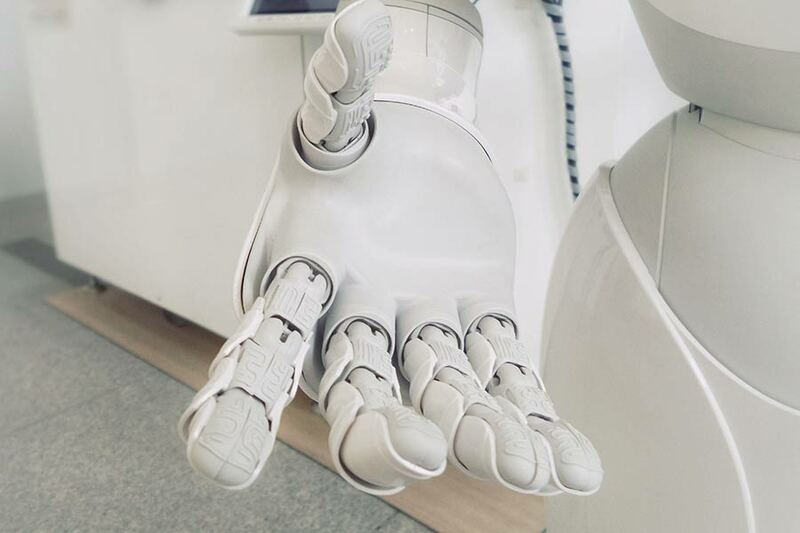 In recent years, countless well-known scientists and entrepreneurs have warned us of the urgent significance of artificial intelligence (AI), and how important it is that policymakers tackle the challenges raised by AI research. Among these entrepreneurs are Stuart Russell, Nick Bostrom, Stephen Hawking, Sam Harris, Max Tegmark, Elon Musk, Jann Tallinn and Bill Gates. But what do developers have to say? 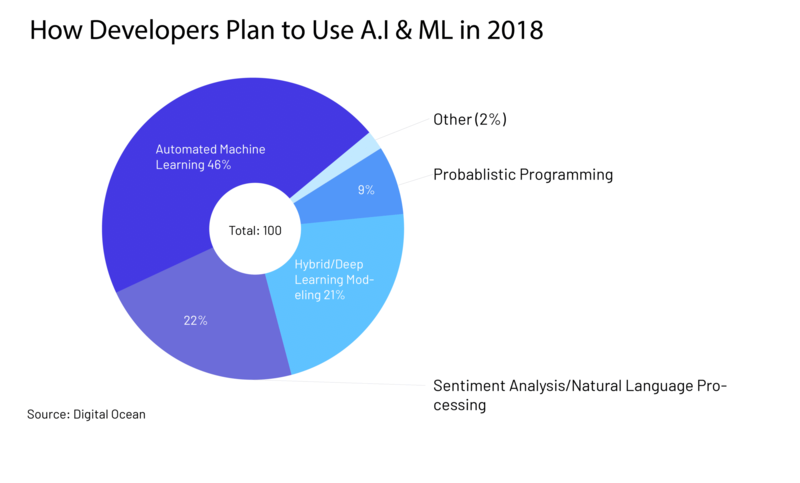 Well, Stack Overflow’s 2018 survey of over 60,000 developers revealed that developers are generally optimistic about the possibilities of artificial intelligence, though they don’t agree on what the dangers of AI actually are. Almost 29% think that algorithms making important decisions is dangerous. While 28% think artificial intelligence surpassing human intelligence is dangerous (AKA the singularity). Almost 20% believe the increasing automation of jobs is dangerous. And the remaining near 28% believe that the evolving definitions of “fairness” in algorithmic versus human decisions is dangerous. Data scientists and machine learning specialists were 1.5 times more likely to consider issues around algorithmic fairness to be dangerous. 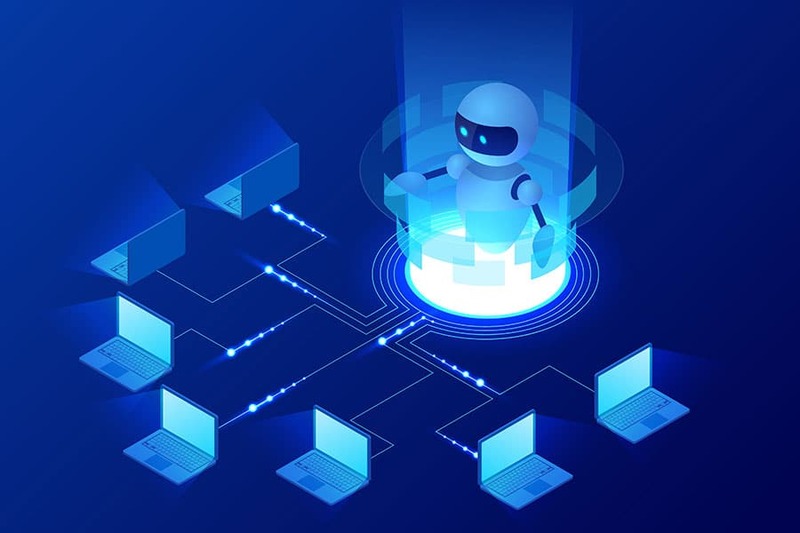 However, while 20% might consider the automation of jobs to be one of the dangers of AI, double that amount consider that to be the exciting side of AI… And an overwhelming 73% are more excited about the possibilities than worried about the dangers, as automation would undoubtedly help the overworked employees in most industries. One of the reasons why many developers aren’t worried about singularity is because they think superintelligence is much further away than most people fear. A whole 67.5% of respondents to a survey performed by the American Association for Artificial Intelligence said they didn’t expected superintelligence to arrive for over 25 years. Among those surveyed was Geoff Hinton (the deep-learning luminary), Ed Feigenbaum (Stanford, Turing Award winner), Rodney Brooks (a leading roboticist), and Peter Norvig (from Google). These men aren’t necessarily all developers, but they certainly know a lot about the subject. 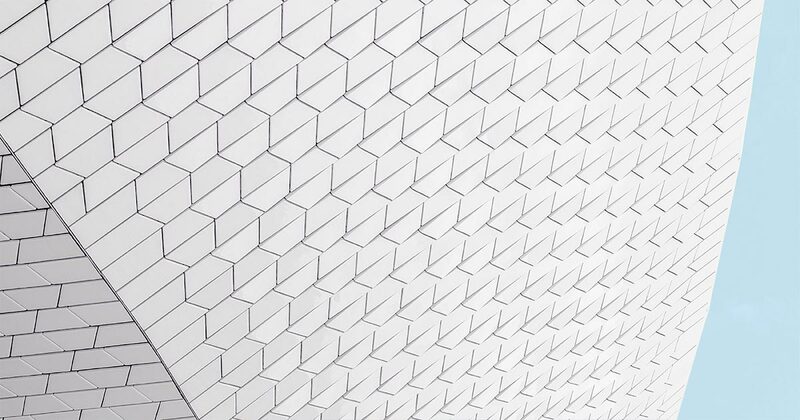 Though there’s a lot of talk about the risks and dangers of AI, and this is often deemed more newsworthy than the positive, developers are excited. And there are lots of reasons why they are so excited about AI and what they see every day in their working lives. In a study performed by Digital Ocean, developers and software engineers were asked what advancements they were most interested in. And most were interested in automation. In fact, 46% said automated machine learning was what they were most excited about in 2018. In this same survey, 81% were also interested in learning about/trying out AI/ML technologies this year. This is one of the major benefits of such as fast-moving field: there’s always a cool new feature or technology to discover and play with. It’s developer heaven. There’s also growing interest in this area for developers. The 2017 version of the Digital Ocean survey showed that 73% of developers were interested in AI in this way. Angela Bassa, a data science manager at EnerNoc is happy with how much AI can achieve. She says, “The pace at which our field keeps growing is wonderful and amazing and a testament to how much can be achieved, but it is also seductively distracting”. According to the Forbes Technology Council report, artificial intelligence will remain the highest demanded skill in 2018. This is a clear indication that AI developers are going to be in great demand in the marketplace not only in 2018, but for a long time after that. According to GlassDoor, the average salary of an AI software engineer is around $104,462 per annum in the US. The Internet of things (IoT) is being adopted quickly in all areas of businesses, industries, and sectors, and requires numerous tools to control it. With that, and the huge demand for state-of-the-art software tools in healthcare, eLearning, machine learning, manufacturing processes and many other fields, it is a need of the time. AI development teams are now required on a large scale. 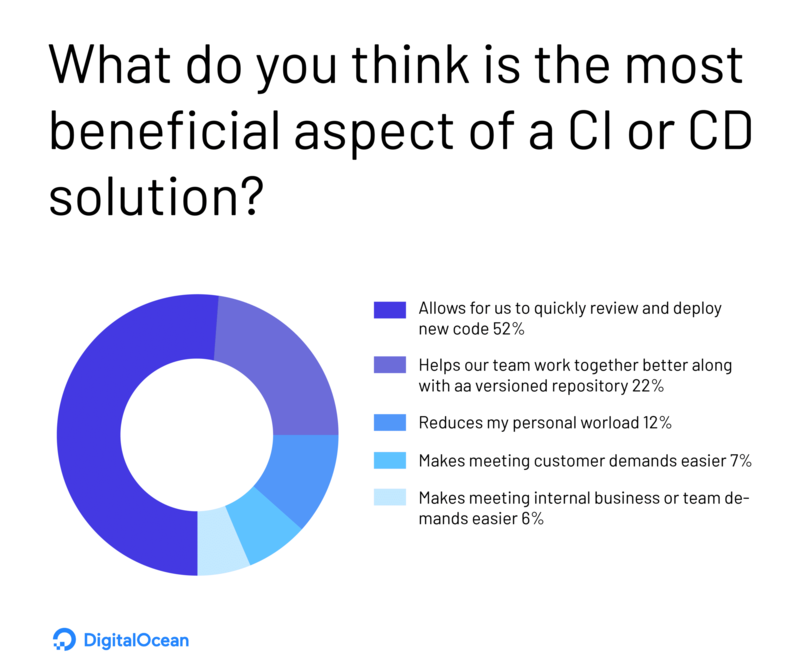 Among those who use continuous integration and continuous delivery (CI/CD), 52% reported to Digital Ocean that the largest benefit is faster code review and deployment. Twenty-two percent of developers reported that using CI/CD with a versioned repository helps their team work better together. What are the benefits of AI from your perspective? Could it help you automate processes at your company, freeing you up for tasks that can have more of an impact? 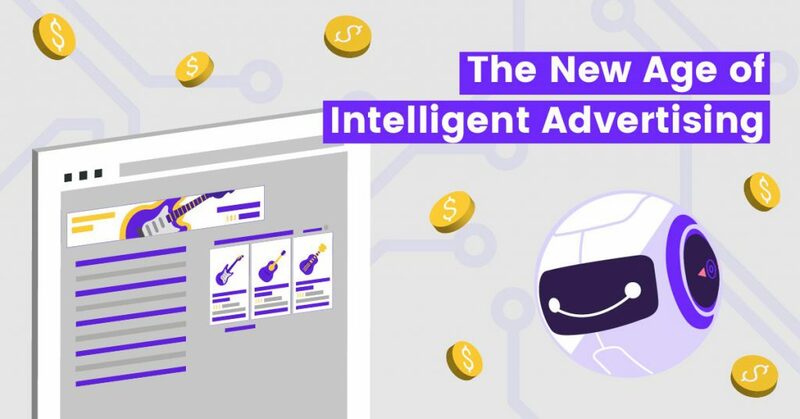 Adext AI can bring many of the above benefits to advertising and customer conversion. It allows you to effectively and automatically boost ROI, target audiences more accurately, and free up time for creativity and strategy. 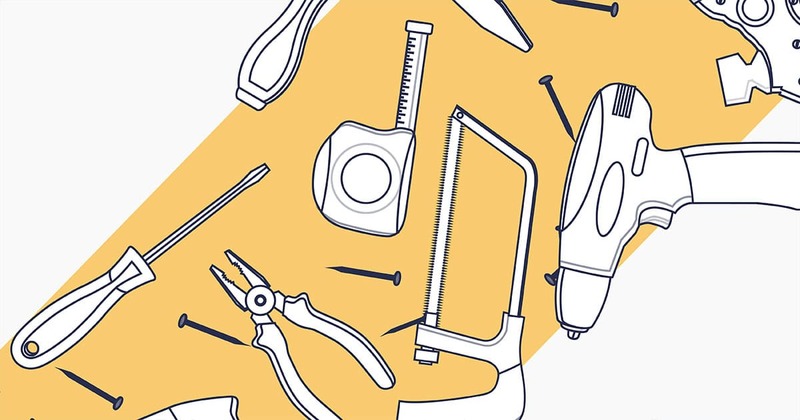 It can simplify the buying process by making around 480 adjustments per ad per day, and it manages budgets across 20 demographic groups based on the insights it gained on your campaigns. Get started here.